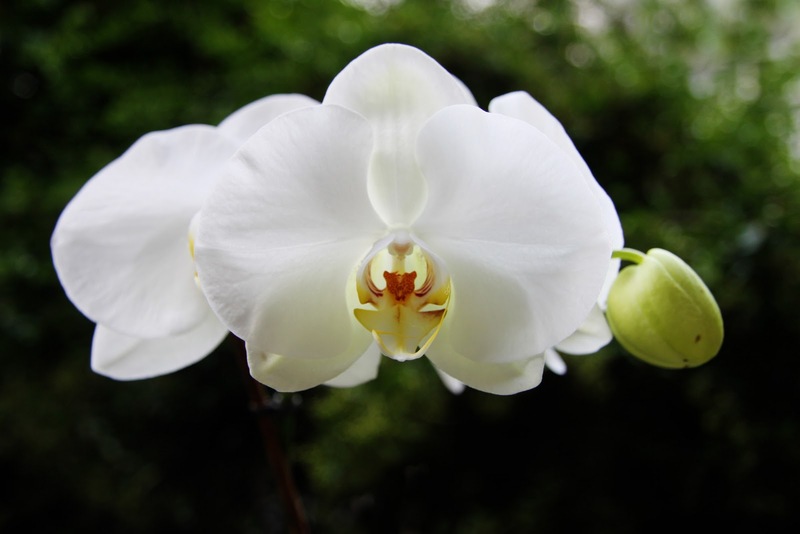 This orchid belonged to Shona, who I used to live with when I first moved to Amsterdam. Shona left over a year ago now and the orchid has just come into bloom again. Every time I look at it I think of her and think how happy she would be that I haven't killed it yet.